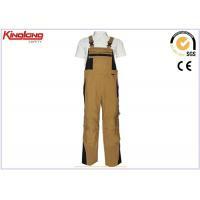 Home Companies Wuhan Kinglong Protective Products Co., Ltd. Pockets 4 pocket in total.One chest pocket,three side pockets. Sample We can provide you with samples.It will take about 10 working days as usual. Supply The supply we provide is OEM. What is our quality control system? 1. Material inspection: All material will be inspected by our Q/C before or when porducing for all goods. 3. Product and packing inspection: Final inspection report will be issued and sent to you. 4. Shipment advice will be sent to customers with loading photos. 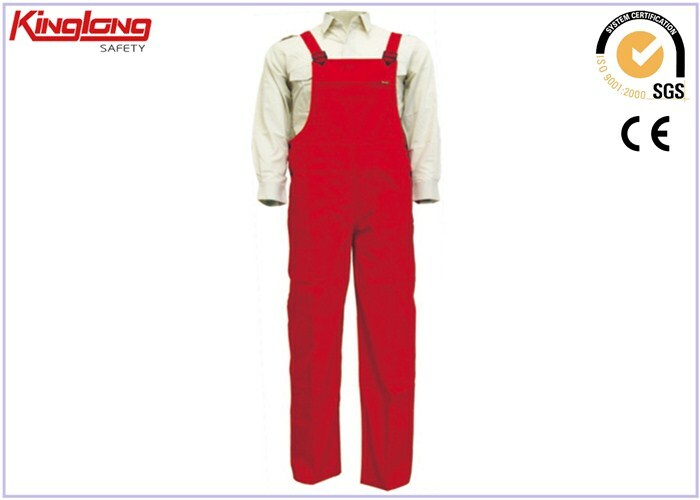 As one of leading manufacturers of safety products in Wuhan, China more than 9 Years, we mainly produce and supply our products to Europe, North and South America and Middle East.Two Pattern Designers over 20 years experience. The newest software for pattern making,efficient and precision. Eight QC inspector control the quantity from Cutting,Sewing,Packing,Ironing all the way, about Two hundred 10-15 years experience workers,strong accountability mechanisms. 1.Over 9 Years leading manufacturer in Wuhan.Professional and Honest. 2.Free to make counter samples. 4.About 200 workers are over 10-15 years experience,strong accountability mechanisms. 5..Over 20 years experience of our two designers,they are skillful at the newest software for pattern making,efficient and precision. How do we reach and accomplish your order? 1. Your rough or specific inquiry, if possible with exact requirement, quantity, pictures or drawings. 2. Our professional quotation within 3 working days. If urgent, please let us know. 3. If samples needed, we arrange samples according to your requirement as per our sampling policy. 4. You confirm order with specific requirement and agreed prices, price term,payment term and delivery time between us. 5. You receive our proforma invoice(s) with our bank information and proceed payment in due course. 6. We shall arrange production stages as soon as we receive your payment advice. 7. Middle time production report with photos will be sent to you and also reconfirm accomplished date. 8. Final production and inspection report with photos will be sent to you and advise estimated shipment date. 9. Balance payment should be made if goods will be sent by air or courier as soon as you receive our report. 10. Balance payment should be made as soon as you receive our copy of B/L or documents as per L/C. 11. All relevant documents will be sent you as soon as we receive your balance payment. 12. We appreciate if you can send us feedback for our products quality,sales clerk service and further suggestion after receiving our goods and copy to company . A) Is the MOQ must be 2000 pieces? In general, the MOQ needs to be over 2000 pcs. However, a trial order is available for you to check our quality. B) Is your company a real manufacturer? Our company is the professional manufacturer for 11 years, you are welcomed to visit our factory anytime. C) Is the price negotiable? Yes, the price is negotiable. But the prices we give is based on the cost and it is quite reasonable, we can give discounts, but not much. And the prices also have great relationship with the order quantity and material.